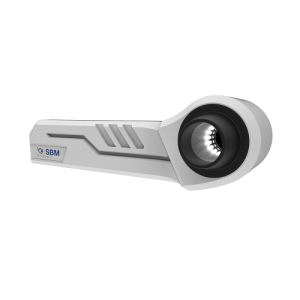 The iCare Tonometer is based on a proven accurate measuring principle, in which a very light probe is used to make momentary and gentle contact with the cornea. The measurement is barely noticed by the patient and often does not even cause corneal reflex. 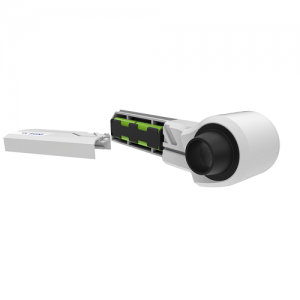 The device not only makes IOP measuring a more pleasant experience on all patients, it is also an important break-through for succeeding with non-compliant patients (f.e. children and dementia patients). 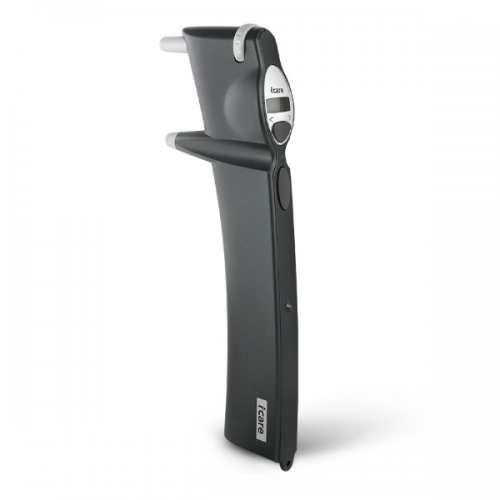 The easy usage and dynamic patient flow obtained by the iCare Tonometer make it a very important instrument for general practitioners, optometrists, occupational health care, pharmacies and other medical personnel. 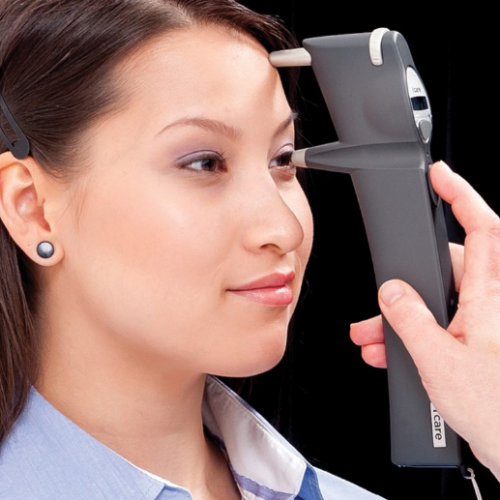 Requiring no drops, neither specialized skills for its use the quick and painless iCare Tonometry makes IOP measuring easy and has an important role in glaucoma screening programs of masses. iCare rebound tonometer was developed to find a new method of measuring intraocular pressure. It is a major breakthrough obtained after a decade of development work by Finnish MD Antti Kontiola. 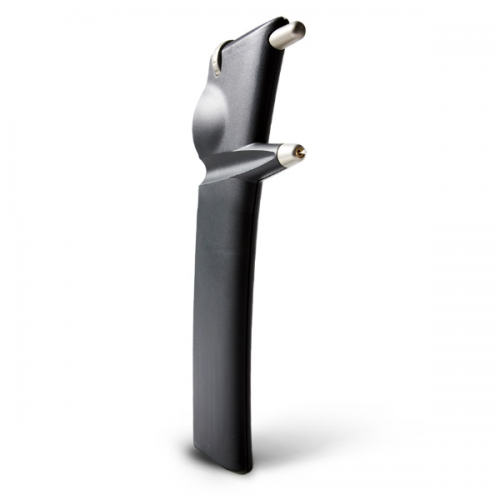 The realization of the rebound method and its equipment has involved a number of partners, including the Helsinki University Eye Clinic in the clinical testing, and the Mount Sinai Medical School in the US in developing the veterinary modification of the instrument. 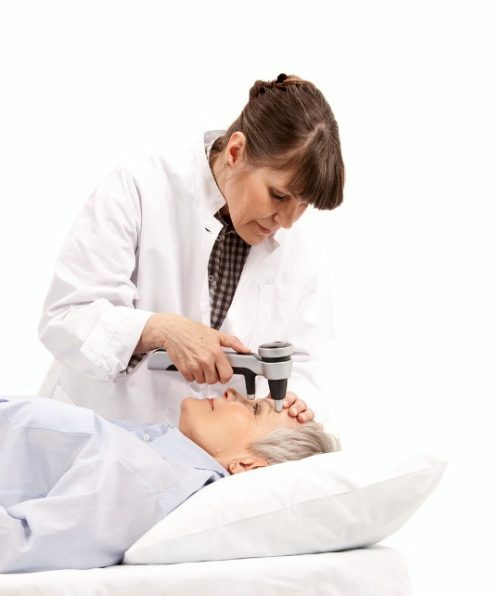 Rebound technology is based on a rebound measuring principle, in which a very light-weight probe is used to make momentary contact with the cornea. In rebound technology, the motion parameters of the probe are recorded during the measurement. Induction based coil system is used for measuring the motion of the probe. 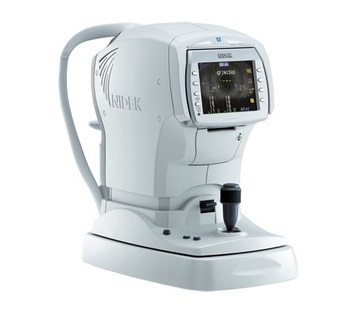 Advanced algorithm combined with state of the art software analyzes the probe deceleration, contact time and other parameters of the probe while it touches the cornea. The deceleration and other rebound parameters of the probe change as a function of IOP. In simple terms, the higher the IOP, the faster the probe decelerates and the shorter the contact time.